501 Automotive has great service and professional customers service for all your automotive needs. So come on down and see Mr. Elijah and his staff. Have your vehicle inspected while you relax and watch TV. With the diagnostics, you will know what exactly needs repaired. With our reports, you will know every issue with your vehicle. When you operate commercial vehicles, it is essential to remain vigilant about the condition. One stop repair shop for all your automotive needs! Check engine light on? Come by 501 Automotive and we can fix you right up. 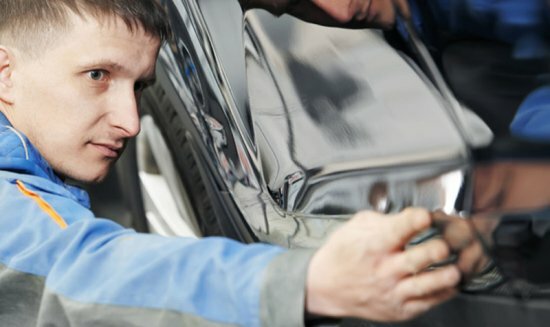 Diesel repairs with high quality standards you can trust. Keep your vehicle running cool during the summer season! Keep your vehicle from pulling in one direction or vibrating strangely on the road. Shop will be closed for the 4th of July! 501 Automotive is a full service automotive repair facility.